Some 15 kilograms of cocaine was seized in Istanbul's Ataturk Airport last week, security sources said on Wednesday. Police found 4.5 kilograms of cocaine in an Italian citizen's luggage that came from Brazil's Sao Paulo on Friday, said the sources who spoke on condition of anonymity due to restrictions on speaking to the media. The owner of the luggage, who allegedly hid the cocaine in the lining of 39 wallets, was arrested for possessing drugs. 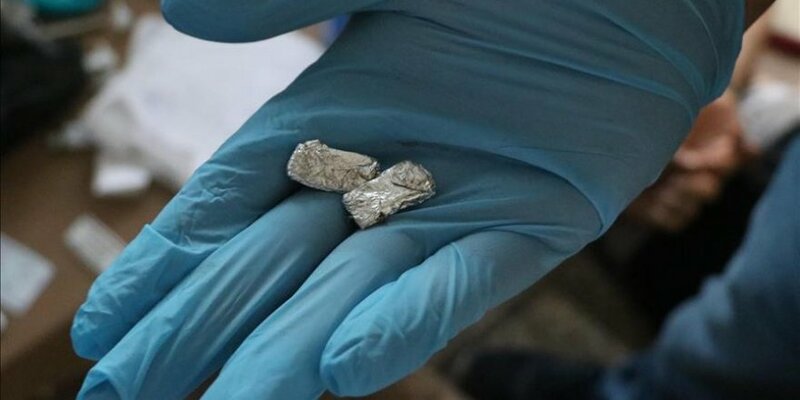 On Saturday, police followed a Colombian citizen -- who came on a charter plane from his country's capital Bogota -- over suspicion and found over 10 kilograms of cocaine. All suspects were remanded in custody.